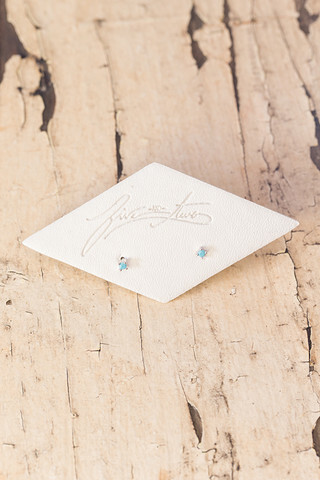 These adorable little earrings by Five and Two are the perfect grab for adding a little sparkle to your everyday outfits. 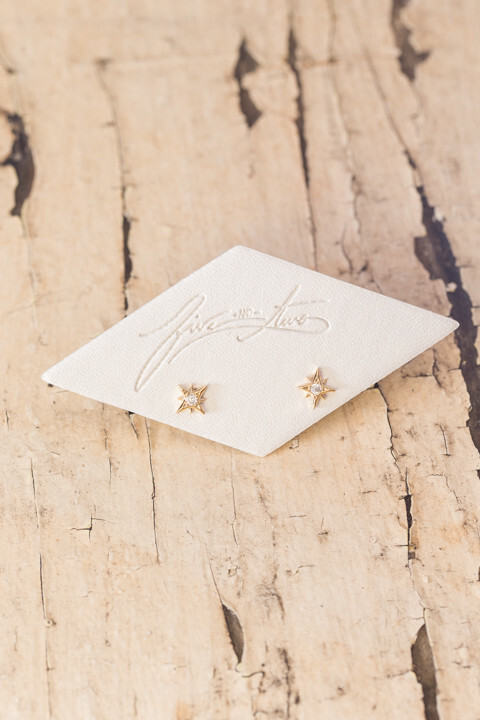 The sterling silver based stud allows for a subtle look but the star design still screams fun. You can never have too many studs! Made of cubic zirconia and plated gold. 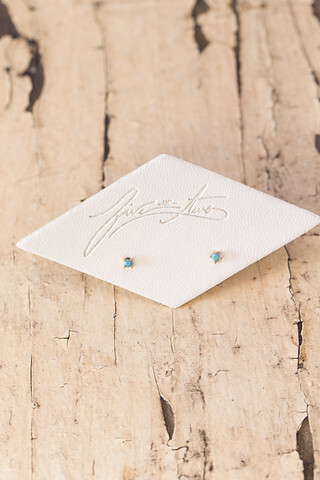 Comment: All earrings final sale.